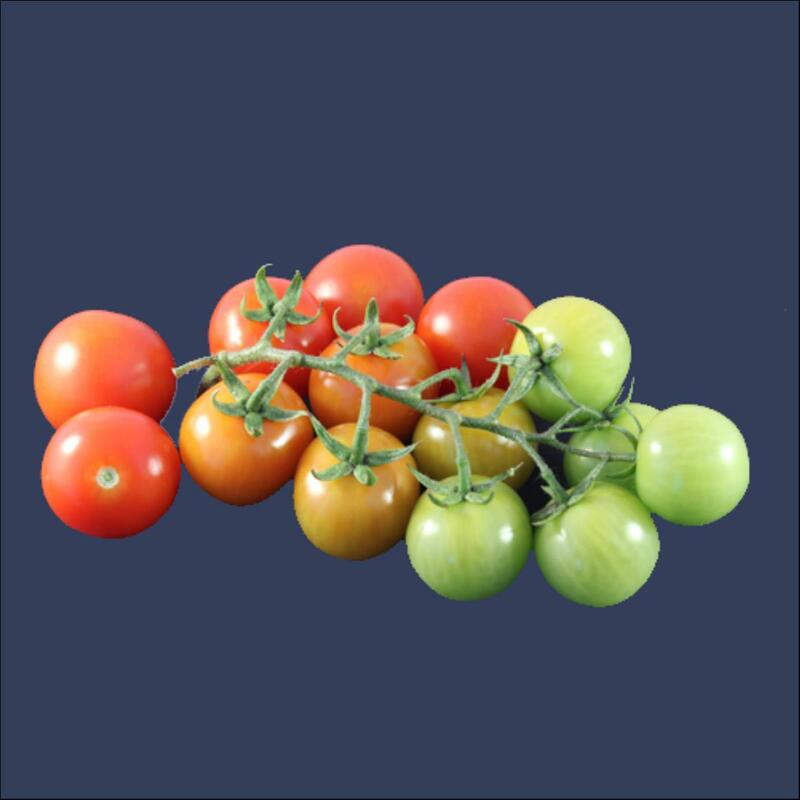 All Tomato: There are 22 products in this category. 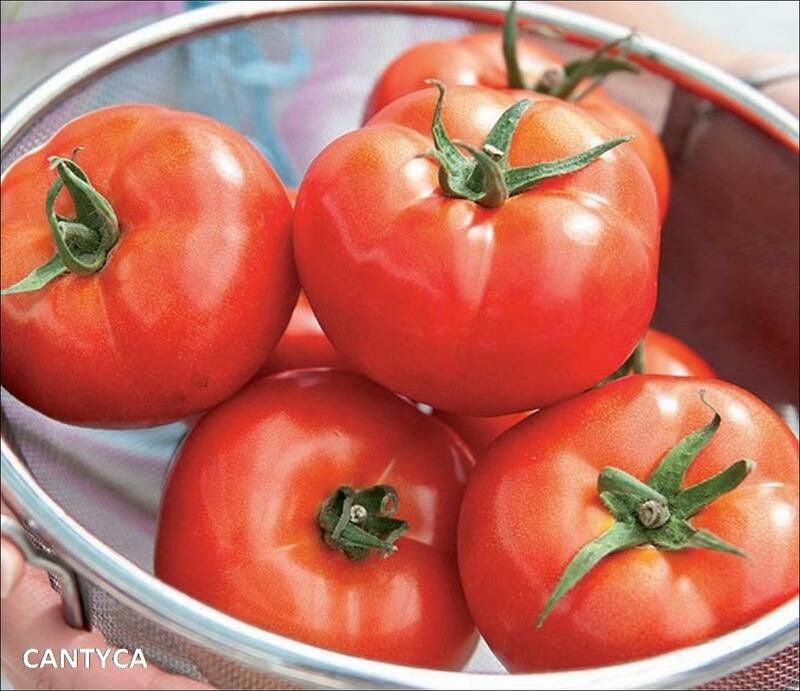 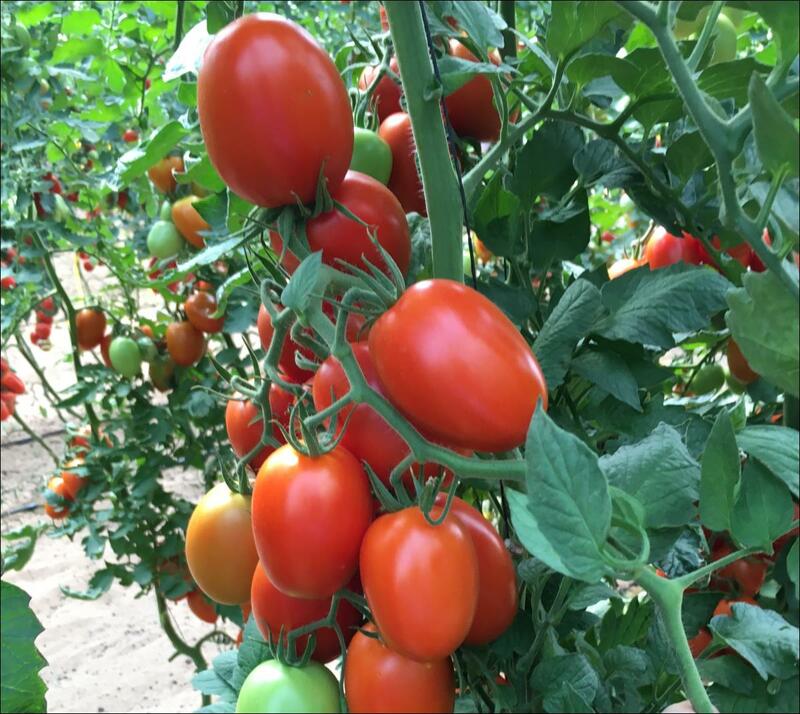 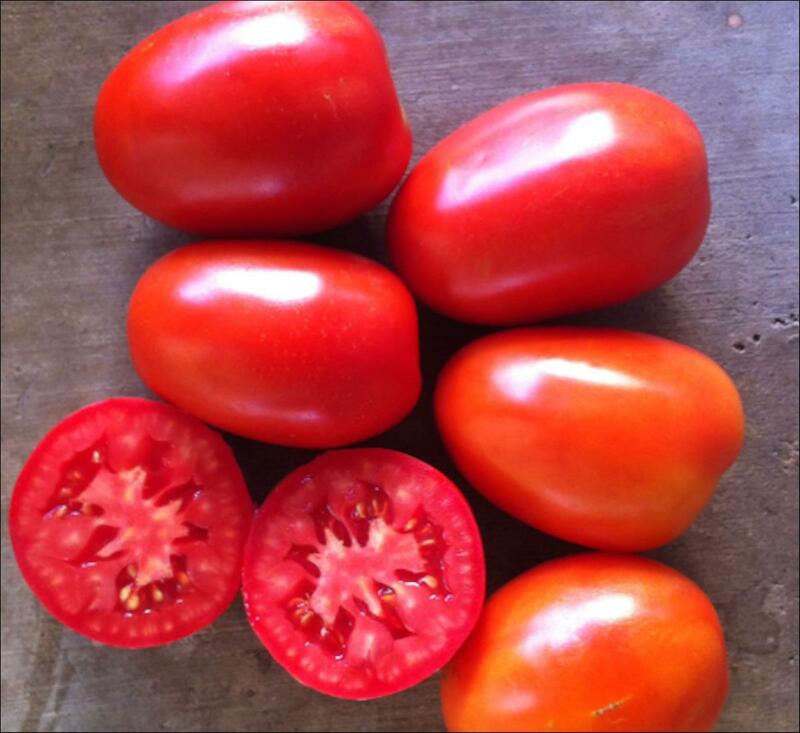 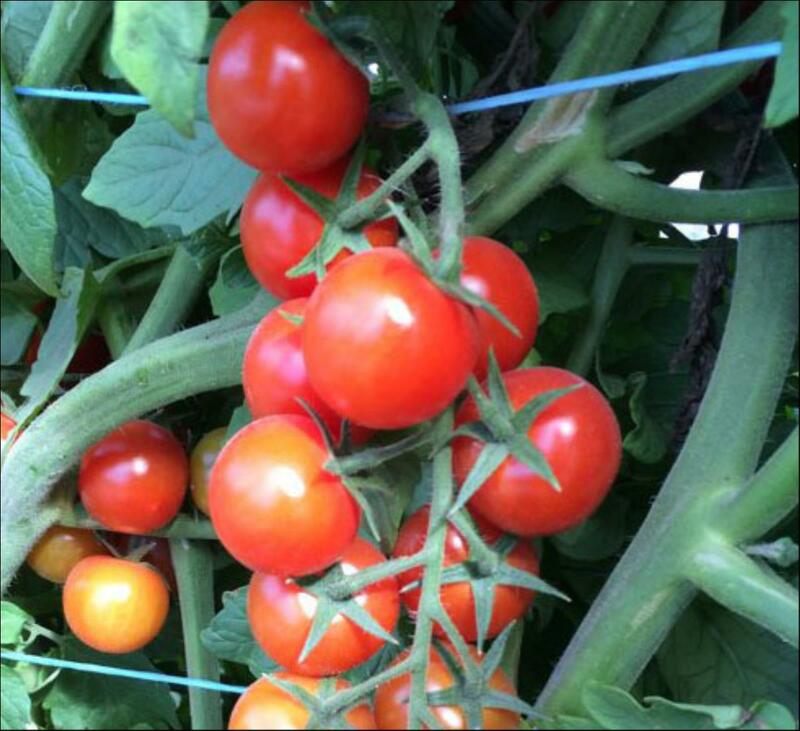 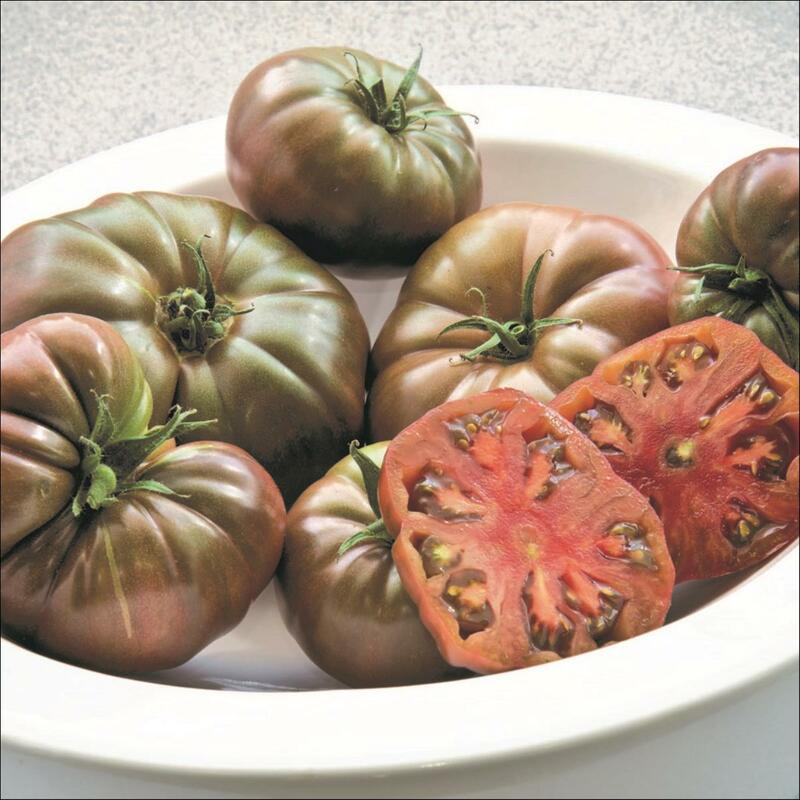 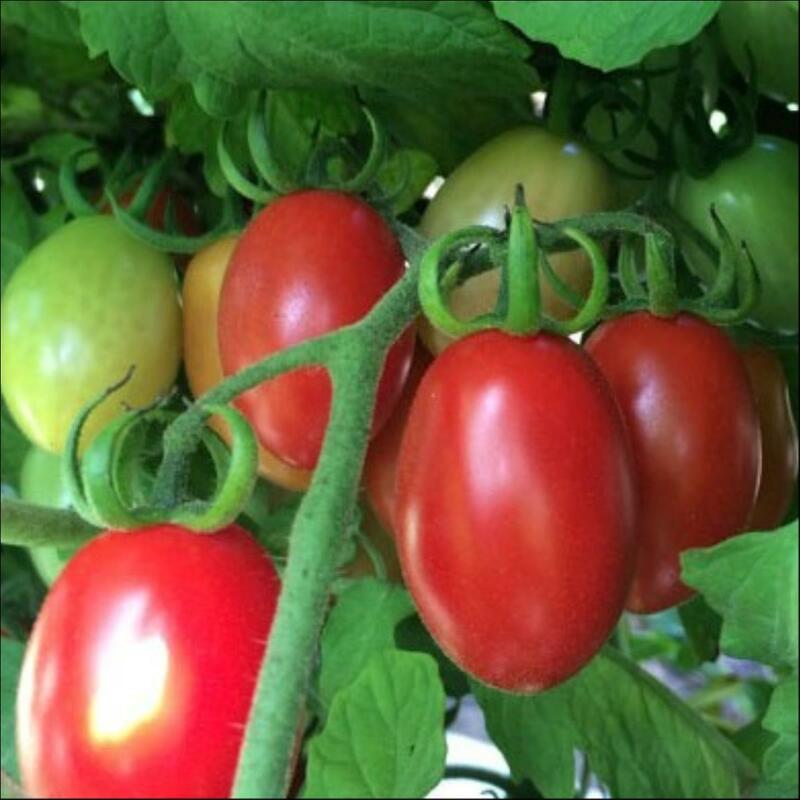 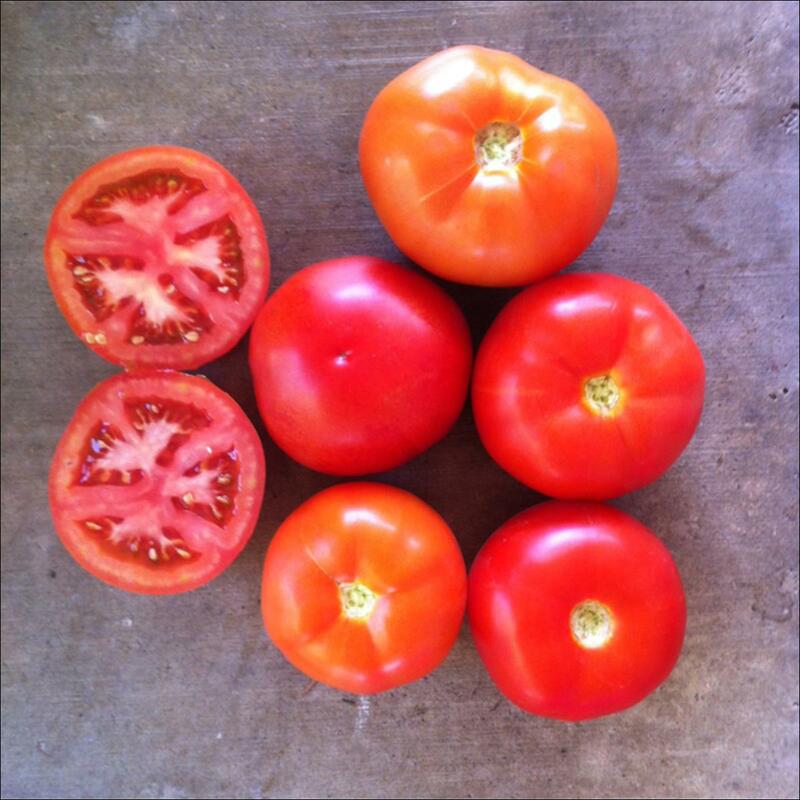 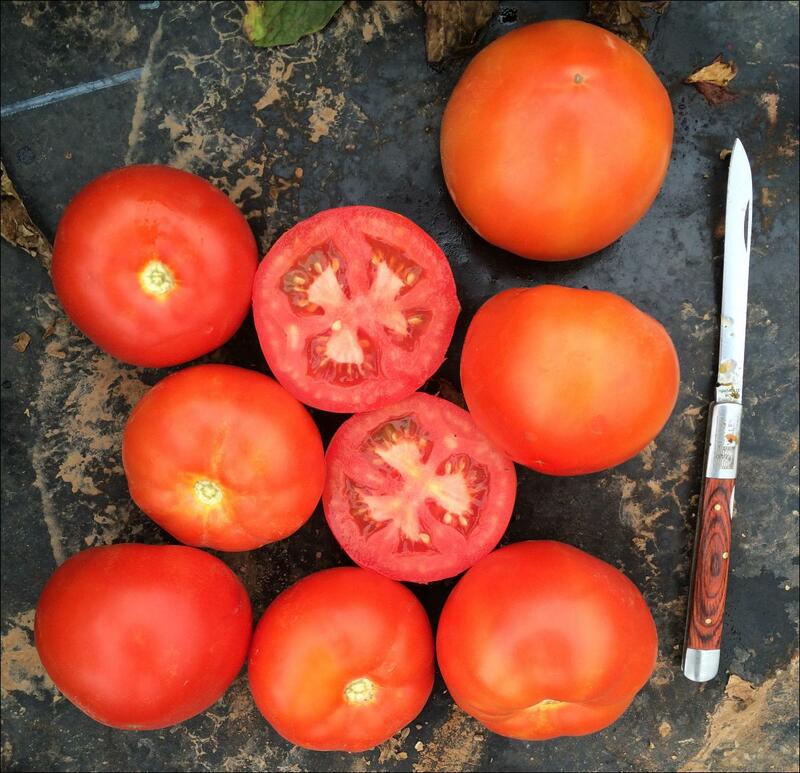 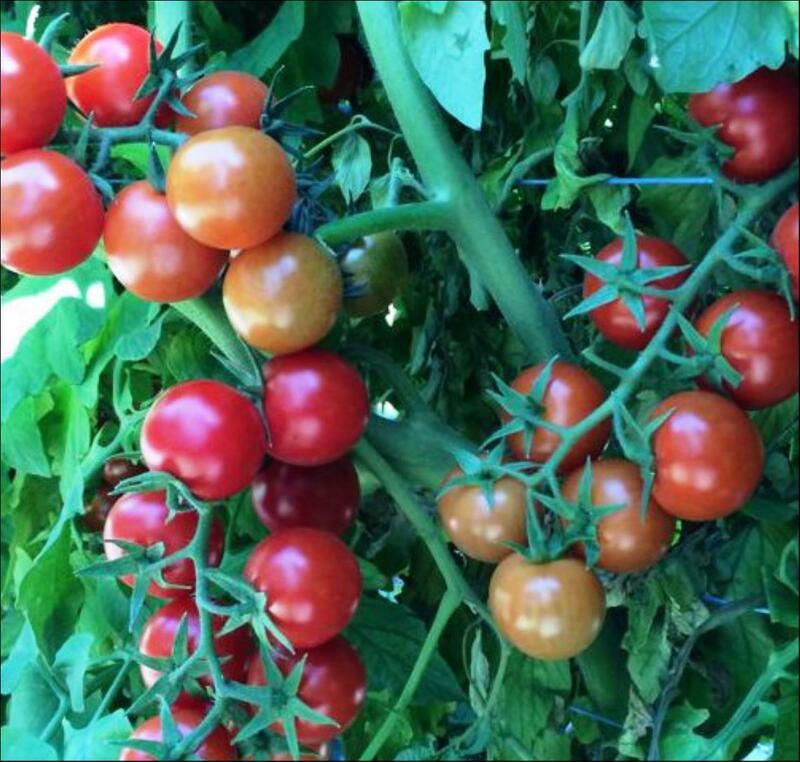 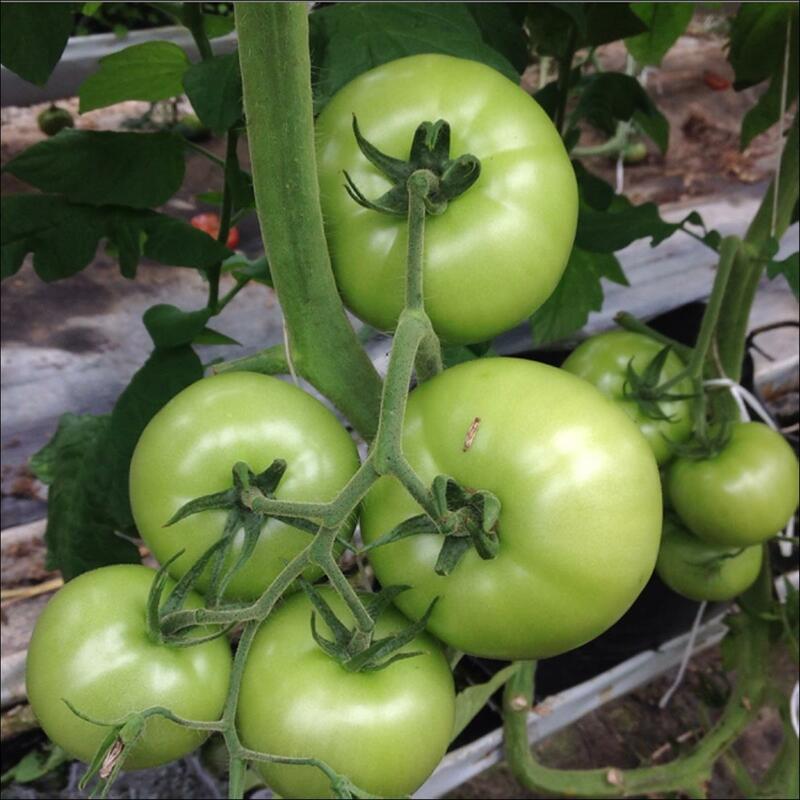 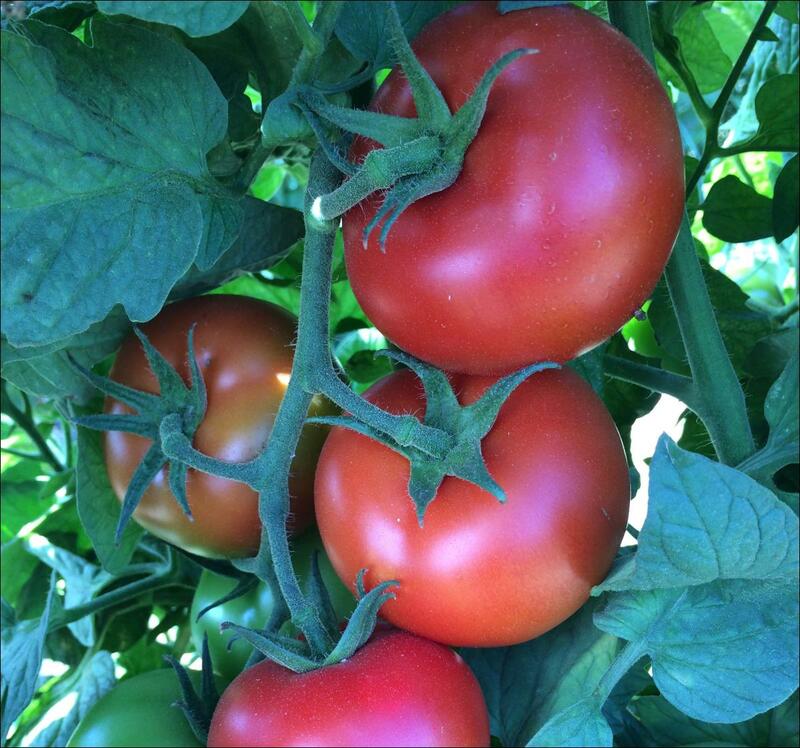 Corona is an indeterminate roma with a vigorous plant, medium to short internodes and good leaf coverage. 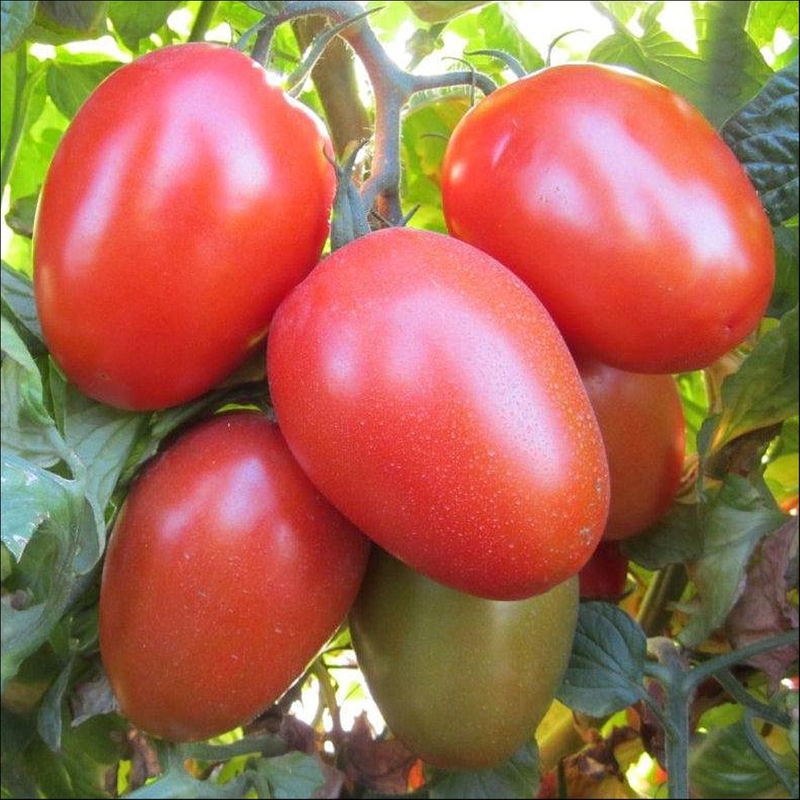 Fruit are egg shaped, 110 to 130g, bright red with thick walls and good firmness in all seasons. 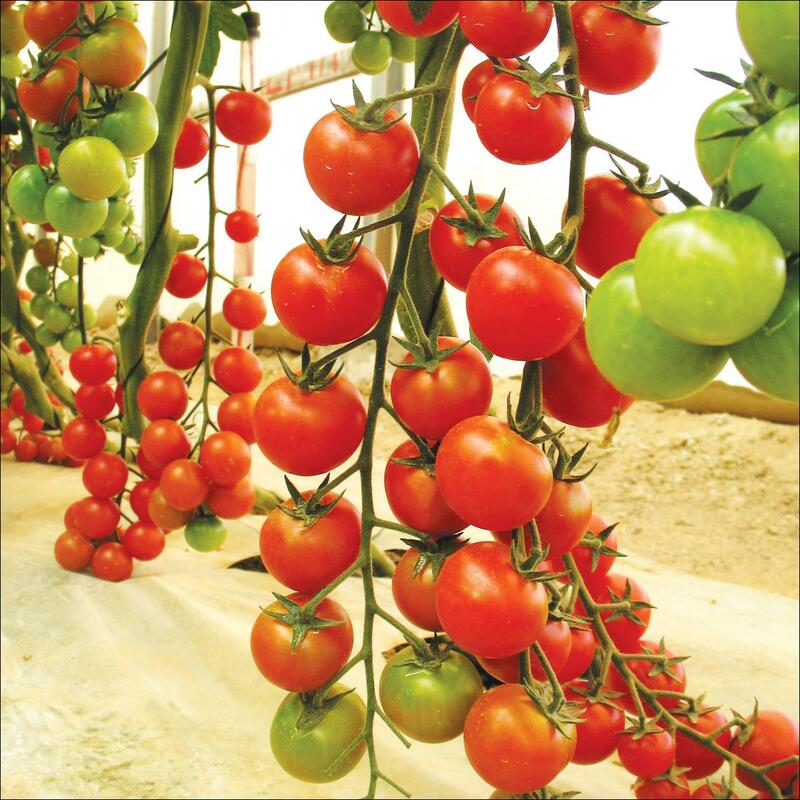 Fruit set in trusses of 5 to 6 and are suitable for single picking. 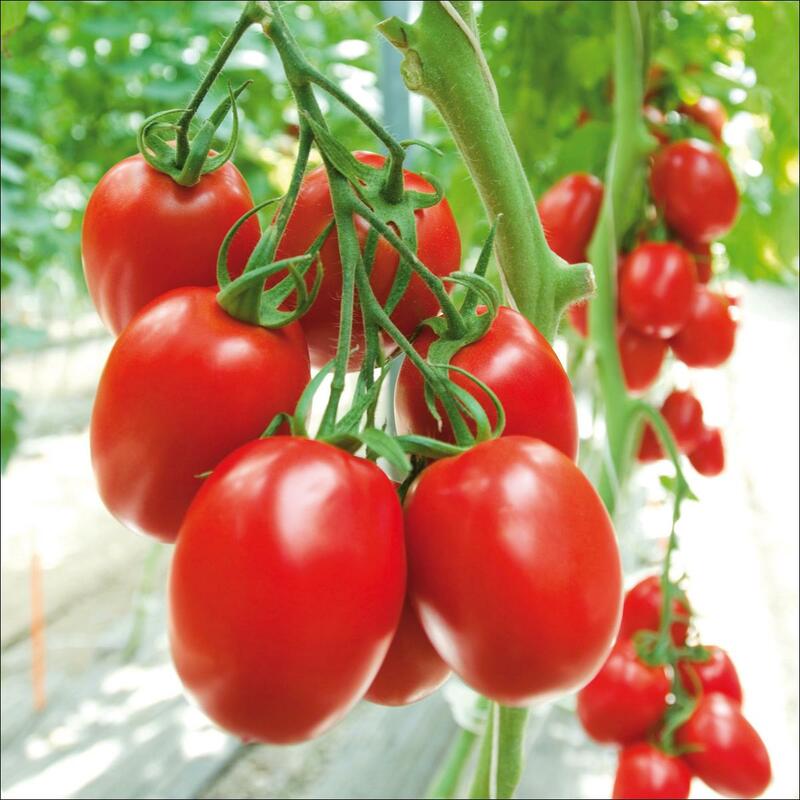 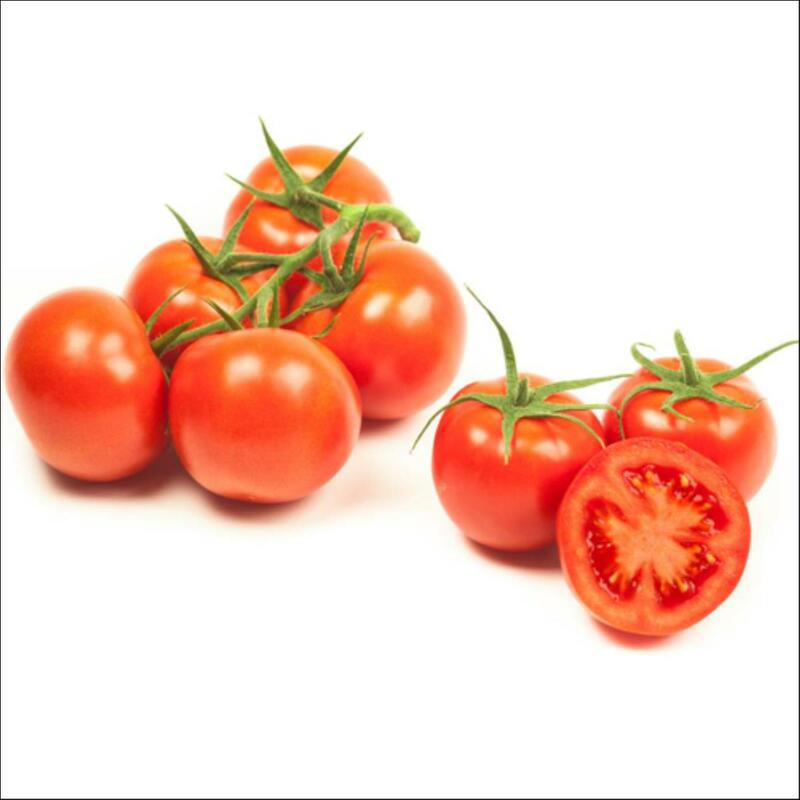 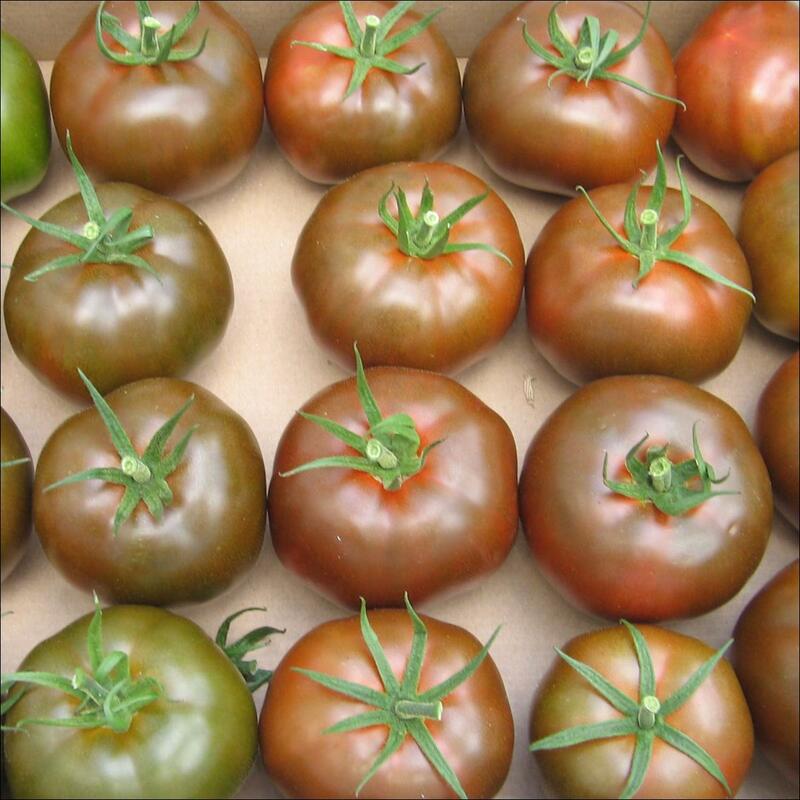 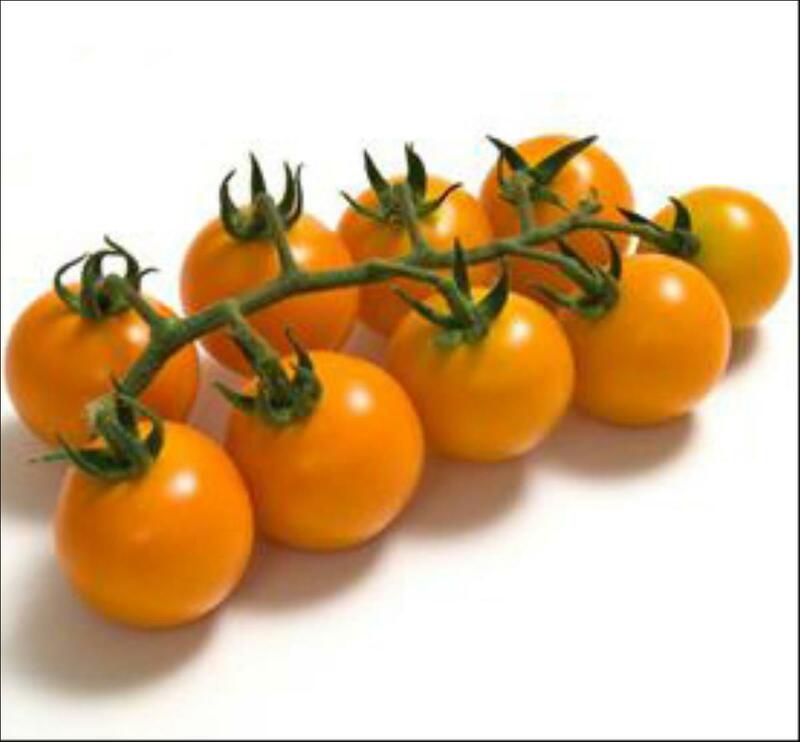 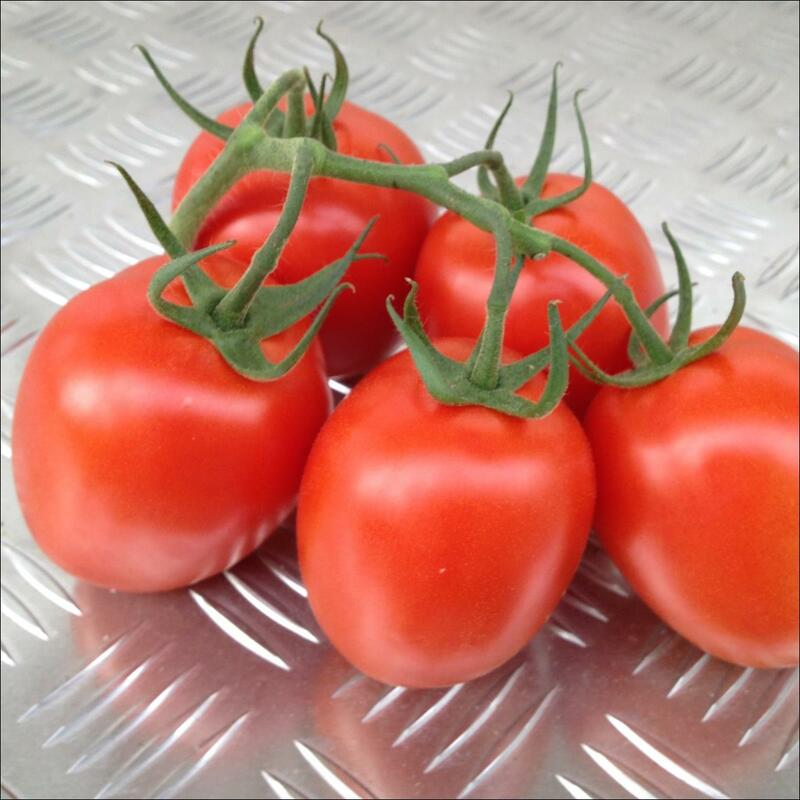 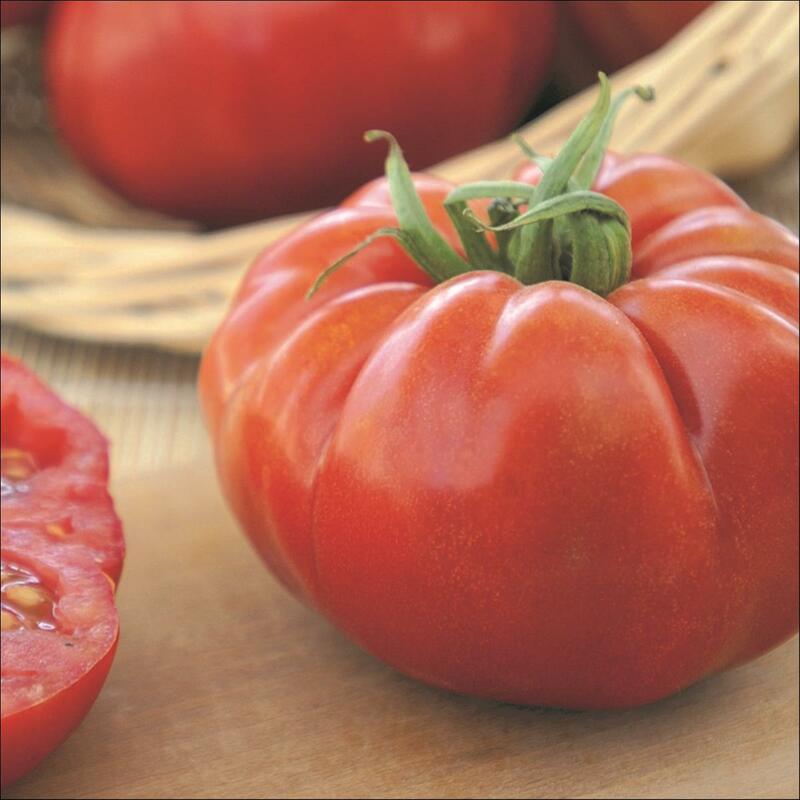 Corona is able to withstand heatwaves and prolonged cold days giving the best in mid tech hydroponic conditions, but is also adaptable enough to be grown in the soil. 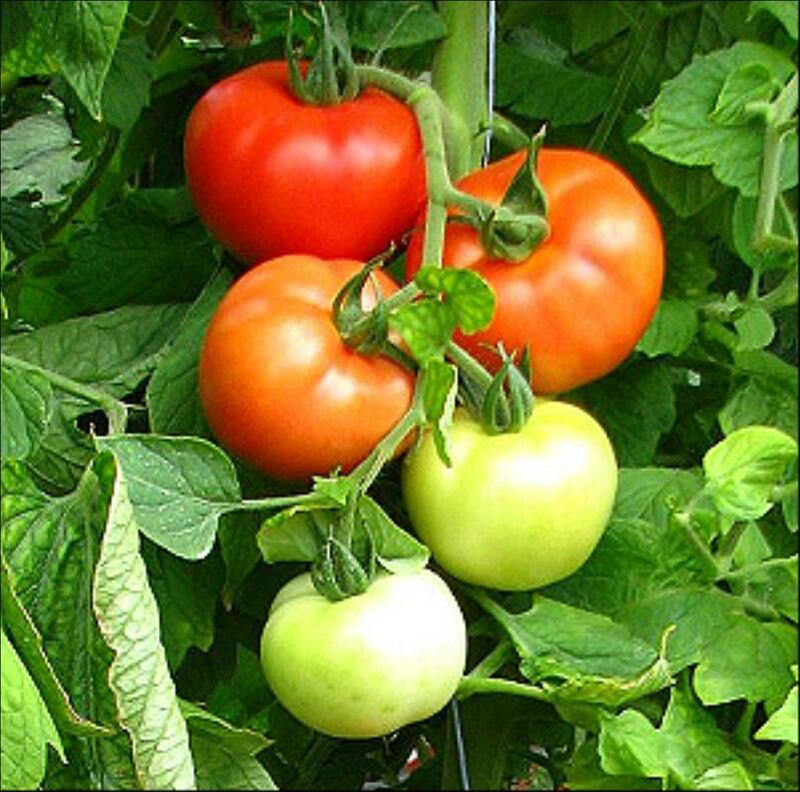 This variety is recommended for long cropping as it is highly productive over the wire. 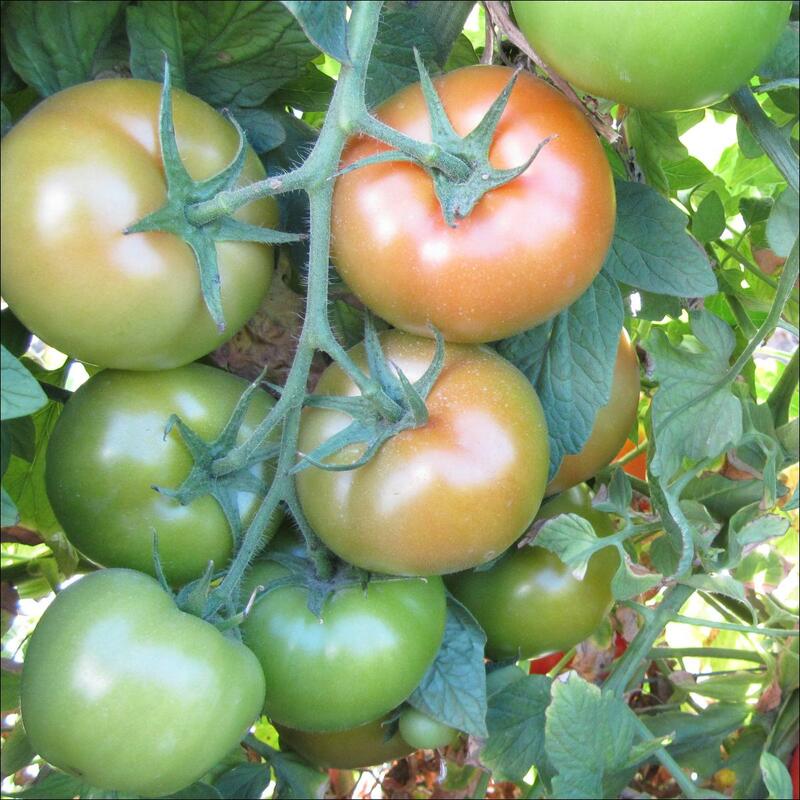 Corona has HR: Pf1-5, Fol1-2, For, ToMV, Va, Vd IR: Ma, Mi, Mj, On, tolerant to blossom end rot.